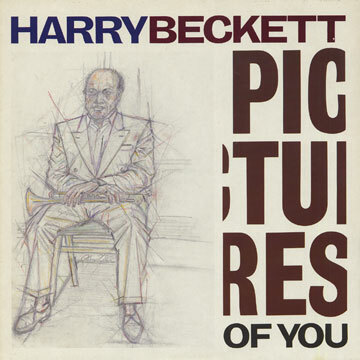 This album is clear straight ahead date, similiar in line up to previously posted two Harry Beckett Quintet BBC sessions from 1980's. Melodic themes and fierce soloing from all involved. Got this rip from a friend - thank you J. - and found the cover in the wilderness. KALAPARUSH MAURICE MCINTYRE "RAM'S RUN"
Recorded live at Soundscape in New York City, March 6, 1981. This post was made possible through Wildgrebe, who offered us this gift. 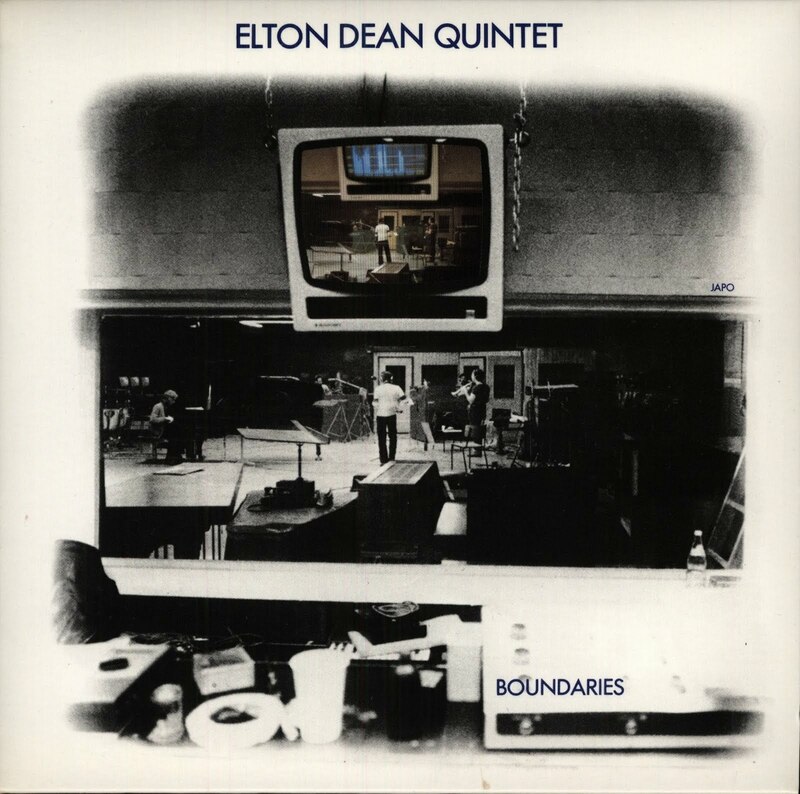 Recorded on May 31, 1981 in New York. MASAHIKO TOGASHI QUARTET "WE NOW CREATE"
Recorded May 23, 1969, Tokyo Studio Center, Tokyo. "A bien des égards le découvreur et le novateur que fut Jef Gilson dans les années 60/70 reste un des pivots de la créativité de la scène musicale française : à redécouvrir pour tous ceux qui ne connaiassent pas". All compositions by J.Gilson except 5 by J.R.Morton. 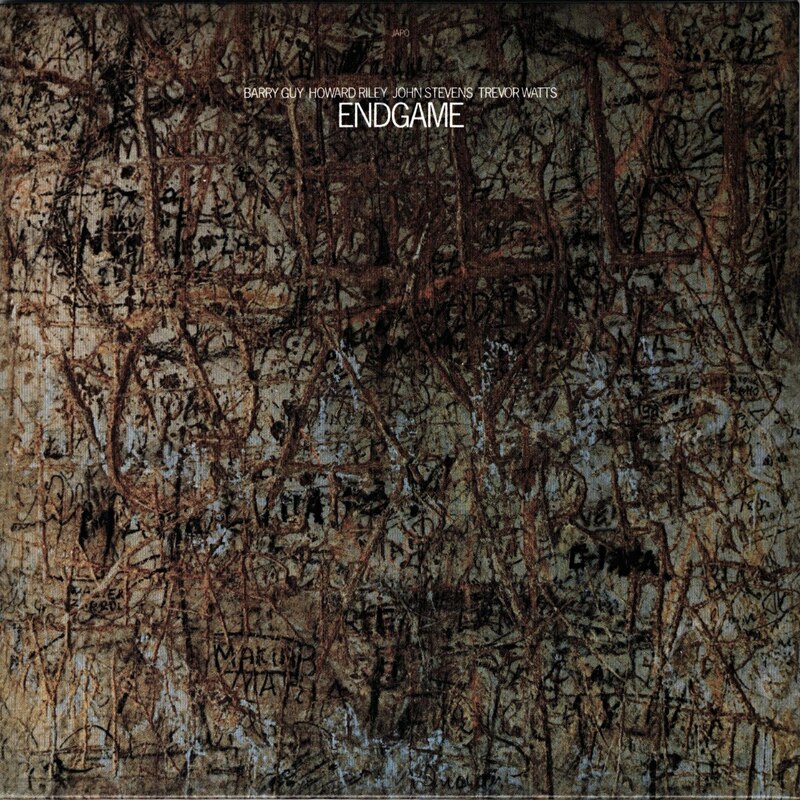 BARRY GUY - HOWARD RILEY - JOHN STEVENS - TREVOR WATTS "ENDGAME"
Recorded April 1979 at Tonstudio Bauer, Ludwigsburg, Germany. 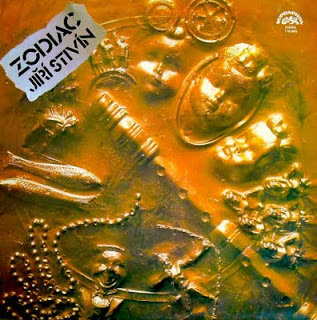 On this latest record, Jiří Stivín presents his musical ideas in a way completely different from entirely spontaneous character of his previous LP's. The usual pulsation of the rhythm section with bass and drums are absent here, while - for instance - the ostinato figures of the vocal chorus and the classical string quartet are the prime bearers of metro-rhythmic texture. 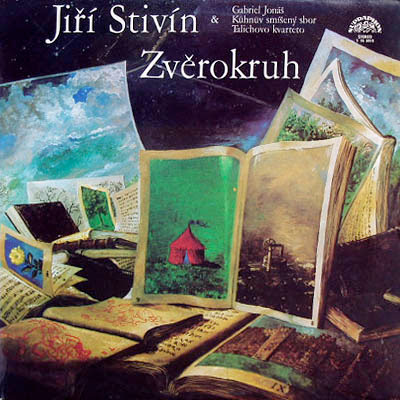 In both cases, Stivín is assisted by leading ensembles from the realm of classical music: the Kühn Mixed Chorus and the Talich Quartet, the latter boasting fresh laurels of the Grand Prix of Charles Cross for its recording of Dvořák's string quartets for French Calliope company. Actually, since the dissolution of the Stivín & Dašek System Tandem, Stivín has been increasingly presenting himself to the public as a performer of baroque and contemporary concert music. Many of the stimuli he has thus absorbed have - transformed in an original manner - found their way into music of Zodiac, a striking contrast to prevailingly kaleidoscopic character of the standard way of playing jazz. Here one should seek the origin of Stivín's striving for a more coherent design of the album's musical canvas in the form of two four-movement cycles and a long final composition as a summing up. Here we have the first Free Jazz recording made in Québec (or in Canada?) 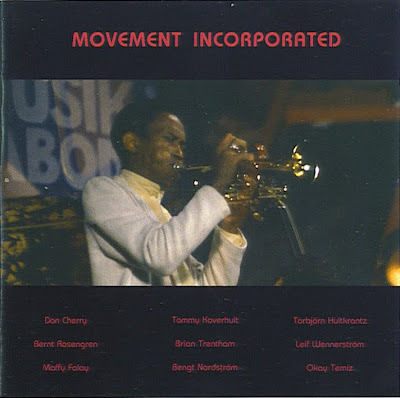 - it was provided by the same generous contributor who also shared Don Cherry's " Movement Incorporated". they changed the line-up and name of the band very often throughout the years. 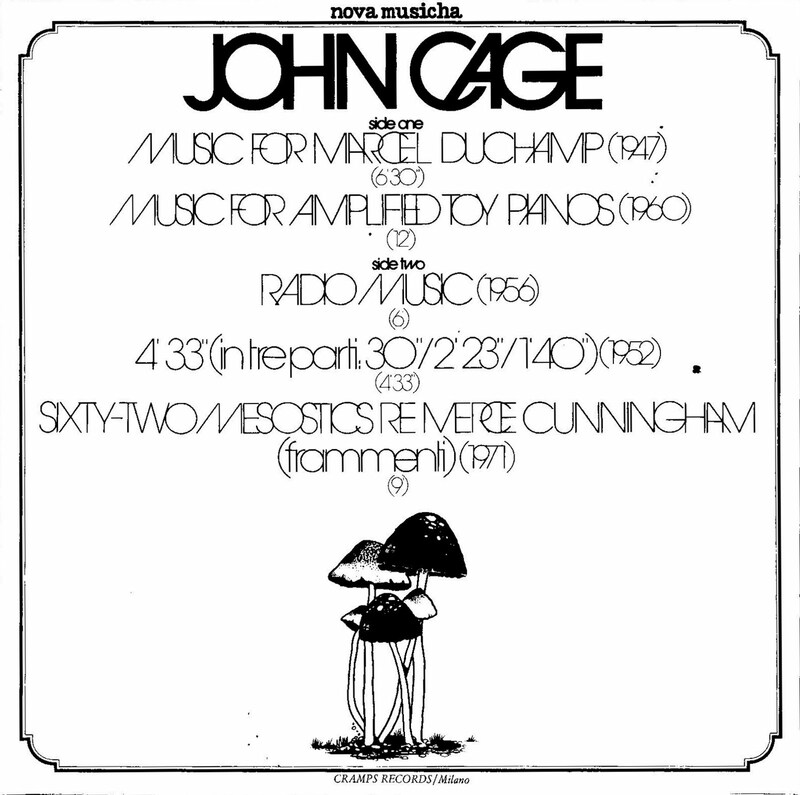 I have found the back cover at the www, but it is insecure wether it belongs to the same recording. Also the titles of the short tracks are unknown. "I think it's the same album, but there may have been two different versions of it. Mine had these miniature pieces, of 8, 12 seconds long. I really don't remember the titles of the tracks. 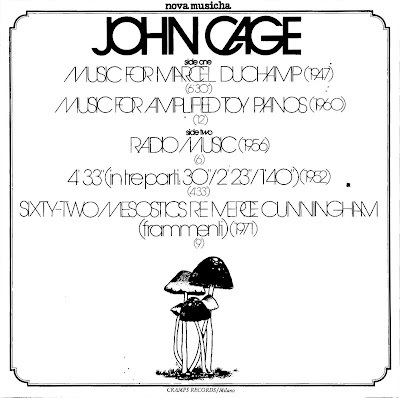 The back cover that I had was with a text in both French and English written by Jean Préfontaine, the leader, with july 1969 and his signature." 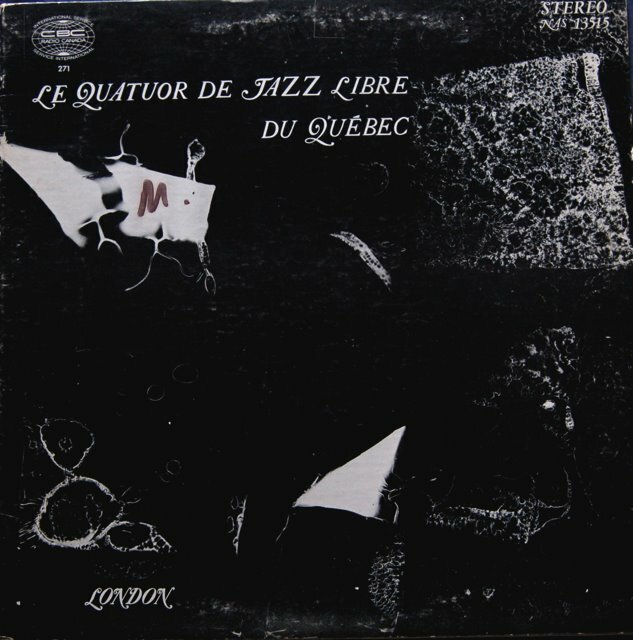 "Quatuor de jazz libre du Québec (originally, Quatuor du nouveau jazz libre du Québec; familiarly, Jazz libre). 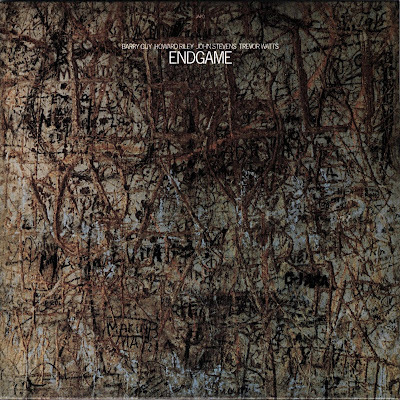 Montreal-based ensemble active 1967-74 in the then avant-garde style of jazz known as 'free music' and also, in the late 1960s, in pop music contexts. It numbered among its original members Jean Préfontaine (tenor saxophone), Yves Charbonneau (trumpet), Maurice C. Richard (bass), and Guy Thouin (percussion). Richard was spelled briefly (1972-3) by Yves Bouliane; Thouin was replaced ca 1973 by Jean-Guy Poirier, and Poirier soon after by Mathieu Léger. The pianist Pierre Nadeau joined the quartet for its sole recording, Le Quatuor de jazz libre du Québec (1968, RCI 271/Lon NAS-131515). Jazz libre worked in Montreal bars (the Casa Espagnol, the Barrel, etc) and Quebec colleges and universities, assisted Robert Charlebois, Yvon Deschamps, and Mouffe in the revues Peuple à genoux (1968), L'Osstidcho (1968), and L'Osstidchomeurt (1969), and took part 1968-70 in Walter Boudreau's Infonie. It toured in France with Charlebois and Louise Forestier in 1969, and appeared on recordings by Charlebois (including 'Lindberg') and Infonie. After operating an artistic and political commune, le Petit Québec libre, 1970-2 at Ste-Anne-de-la-Rochelle in the Eastern Townships, the quartet moved in 1973 to the Amorce, a coffeehouse in Old Montreal, performing there until the club's destruction 25 Jun 1974 at an arsonist's hand.Jazz libre also performed in 1973 at the Autunno musicale di Como, a festival in Italy. 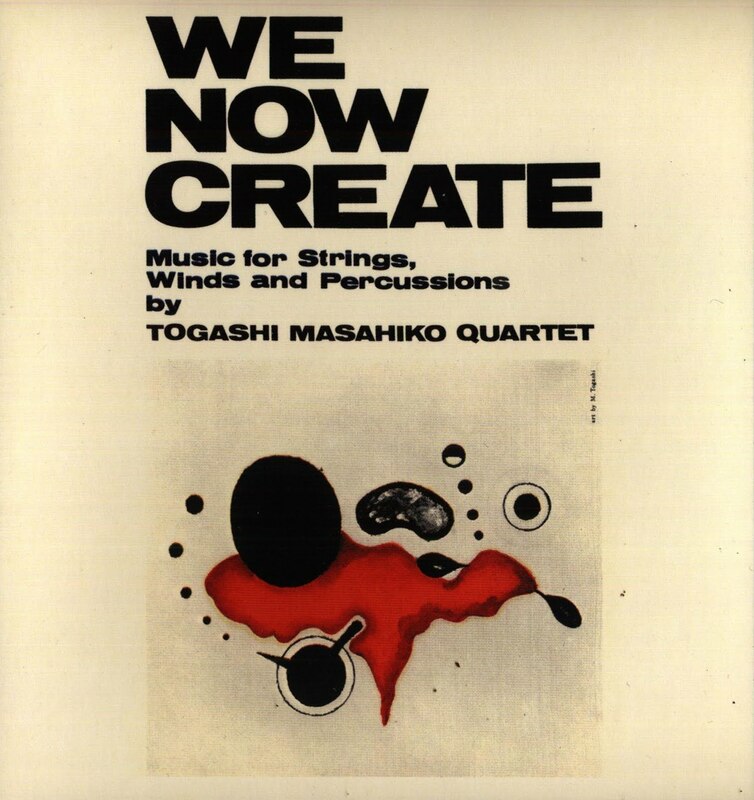 The quartet was not active after 1974, but the tradition of free improvisation that it established in Montreal was sustained in turn by the Atelier de musique expérimentale and EMIM. A Jazz libre reunion was attempted at the 1989 FIJM in conjunction with a performance by Guy Thouin's recently-formed Heart Ensemble but was cancelled due to lack of public interest." 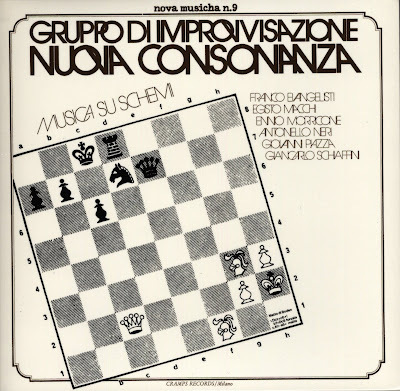 Here's an opportunity to hear the "Gruppo di Improvvisazione Nuova Consonanza" playing - ah - Jazz! ENNIO MORRICONE "GLI OCCHI FREDDI DELLA PAURA"
The premiere of the film was April 6, 1971. This is the first post (of two) , which I got some days ago. Thank you D.!! Normally I do not post mp3 or for that matter download for myself - but there are exceptions. 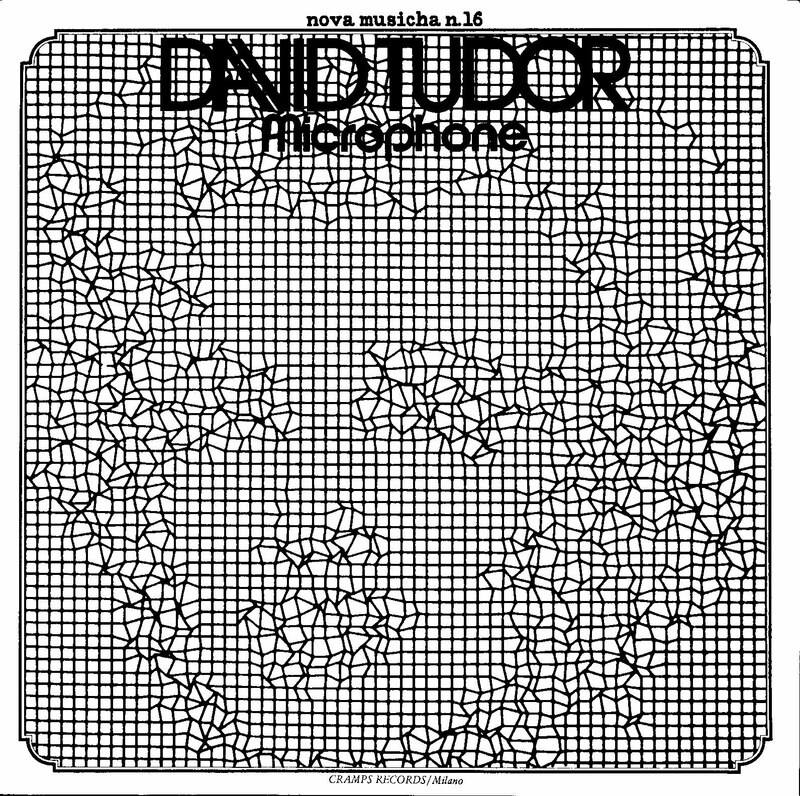 And this recording really deserves to be spread - it was briefly available as CD but is unfortunately OOP. Enjoy and thanks to the contributor. 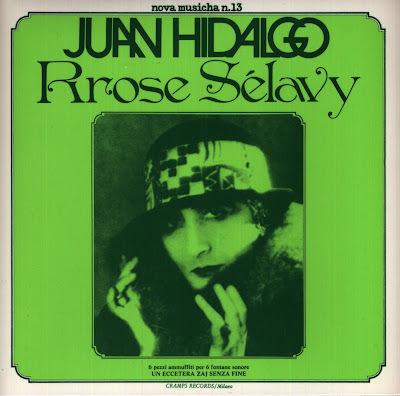 Recorded February 1980 at Tonstudio Bauer, Ludwigsburg, Germany. There was a request some time ago - this is the first recording of the Human Arts Ensemble still without Charle 'Bobo' Shaw. Poetry is well in the foreground with fine contributions by Luther Thomas and James Marshall. HUMAN ARTS ENSEMBLE "POEM OF GRATITUDE"
Recorded : St.Louis, Missouri, October, 1972. Radong is a Tibetan trumpet. Tracks now in intended sequence - as proposed by finn < thanks! 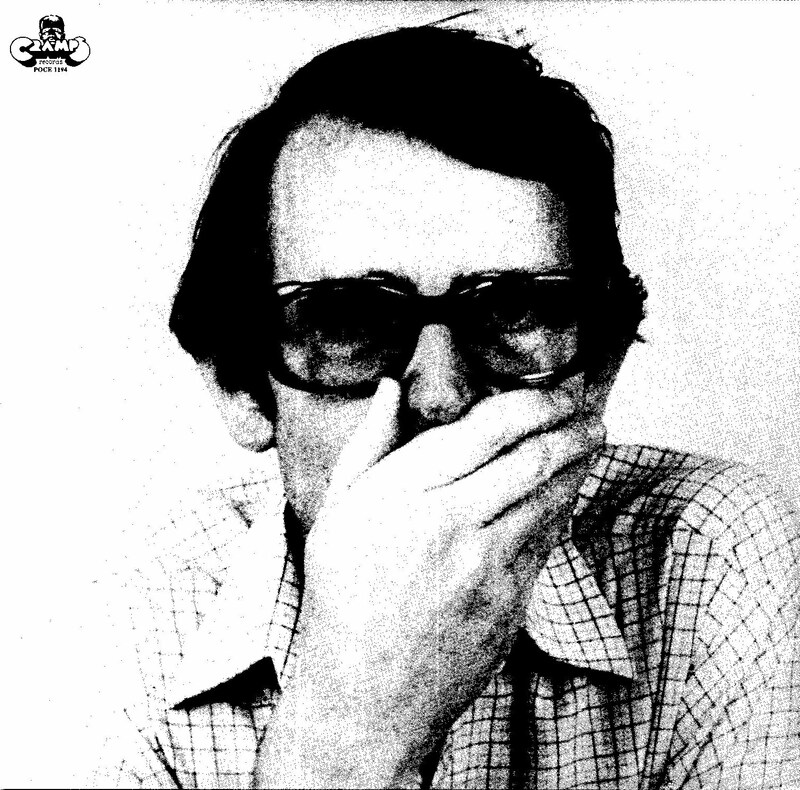 BERNT ROSENGREN QUARTET "LIVE IN STOCKHOLM, Vol.1"
Track 3 recorded on September 28, 1974 at "Kagelbanan", Stockholm. BERNT ROSENGREN QUINTET "LIVE IN STOCKHOLM, Vol.2"
Recorded : Live in Stockholm, September 2, 1975. 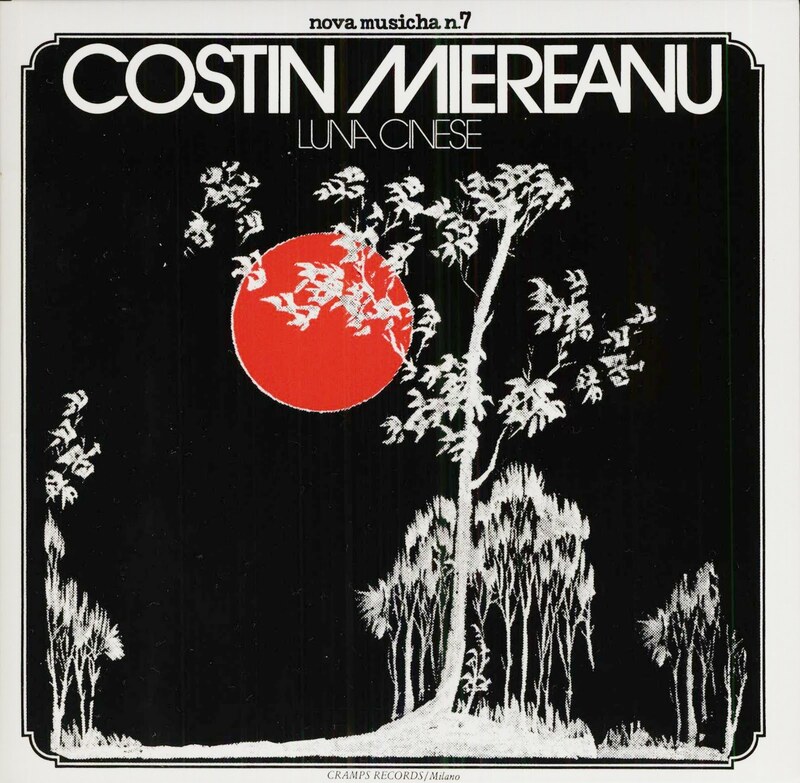 Except "Batumi" which was recorded at the "Congress Hall", Warsaw, Poland, October 1976. 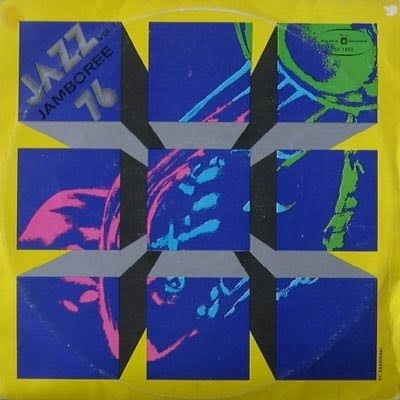 "Batumi" is from the LP MUZA SX1455 "Jazz Jamboree 78, Vol.2". In the beginning I didn't like the music very much but after listening to it three times I enjoy it quite a lot. This is Lisle Ellis aka L.S. Lansall-Ellis' and Paul Plimley's first recordings. Thanks to W. for the loan of the LP. 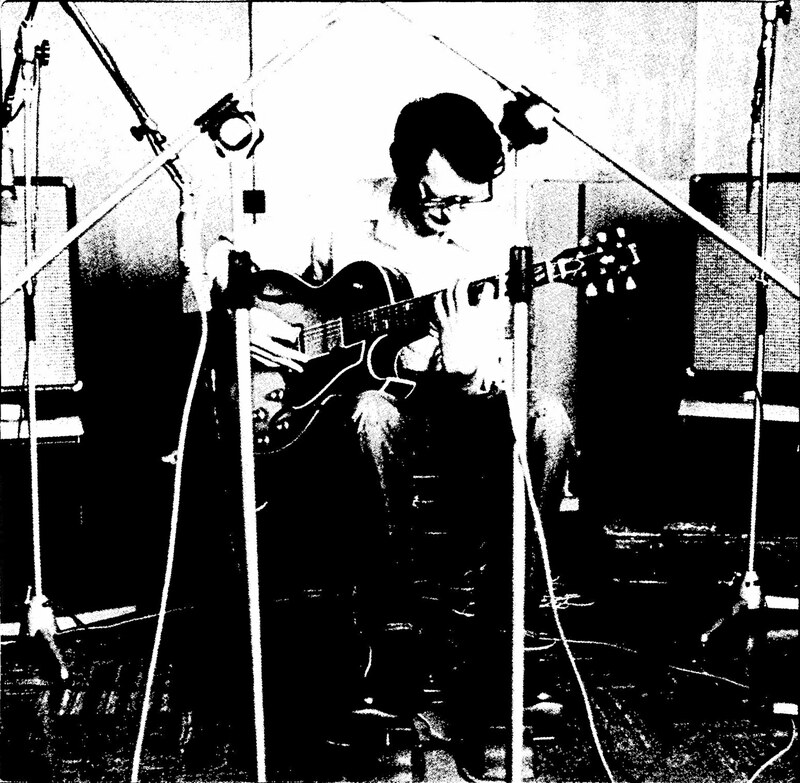 I really would like to recommend a double CD > Al Neil Trio "Retrospective 1965-1968". It's worth every penny I gave. It is a limited edition. And Gregg Simpson is the drummer. 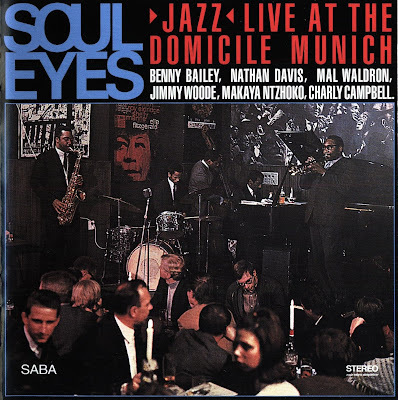 A real important piece of Jazz history - and with music as excellent and singular as any better known ensembles from this time. Recorded at PSI-CHORD Studios, Vancouver, B.C., Canada, January 28, 1979. Recorded February 24 and March 3, 1977, Generation Sound Studio, New York City. 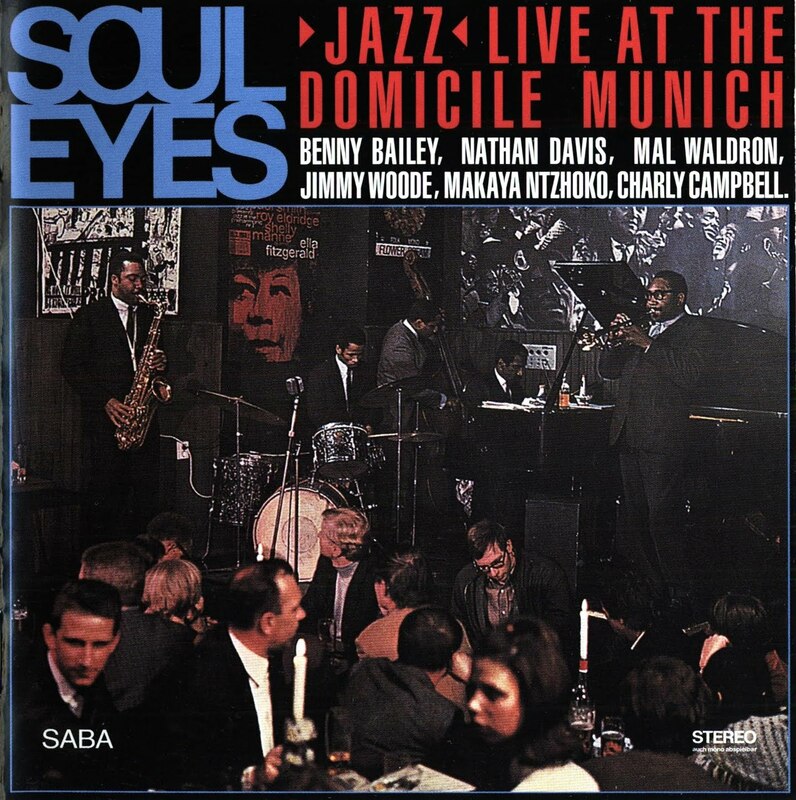 BENNY BAILEY SEXTET "SOUL EYES"
Recorded live at 'Domicile', Munich on January 11, 1968. There was a request for this album some time ago - Enjoy! 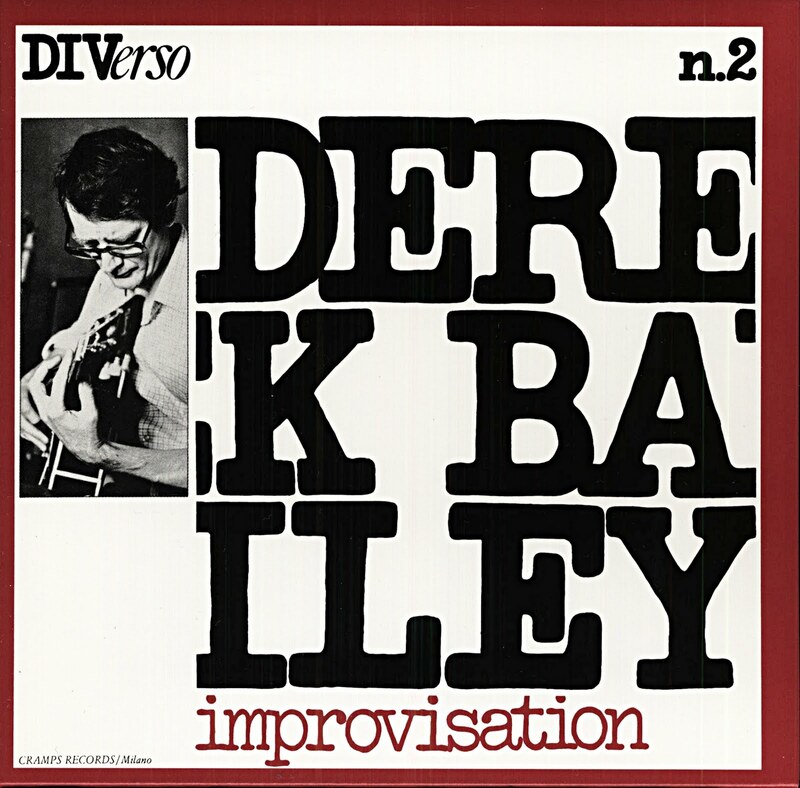 Recorded live by Radio Cultura de Sao Paulo, Brazil, March 1986. 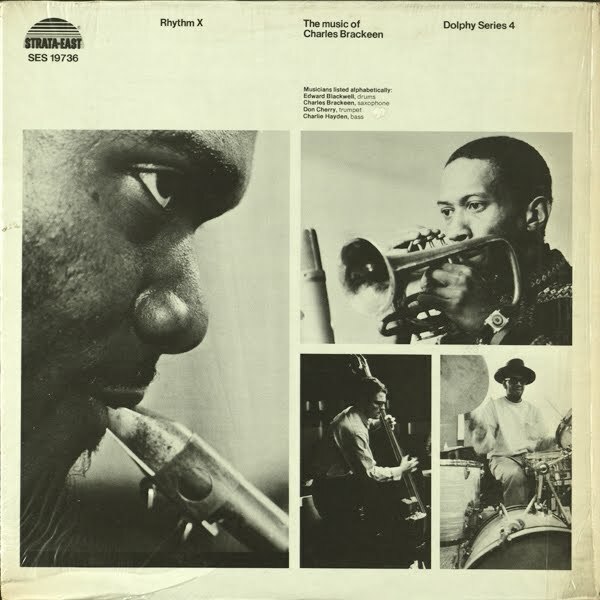 One of the rare recordings from or with Charles Brackeen - here joined by Don Cherry, Charlie Haden and Ed Blackwell. 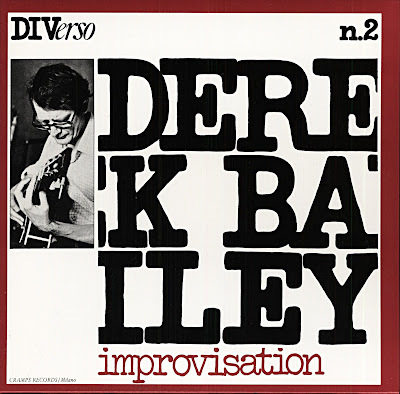 Recorded on January 26, 1968 at Upsurge Studio, New York City. Now I have reached the end of the Cramps thread - at least from my side. I've posted all Cramps I own or which I could borrow from friends. 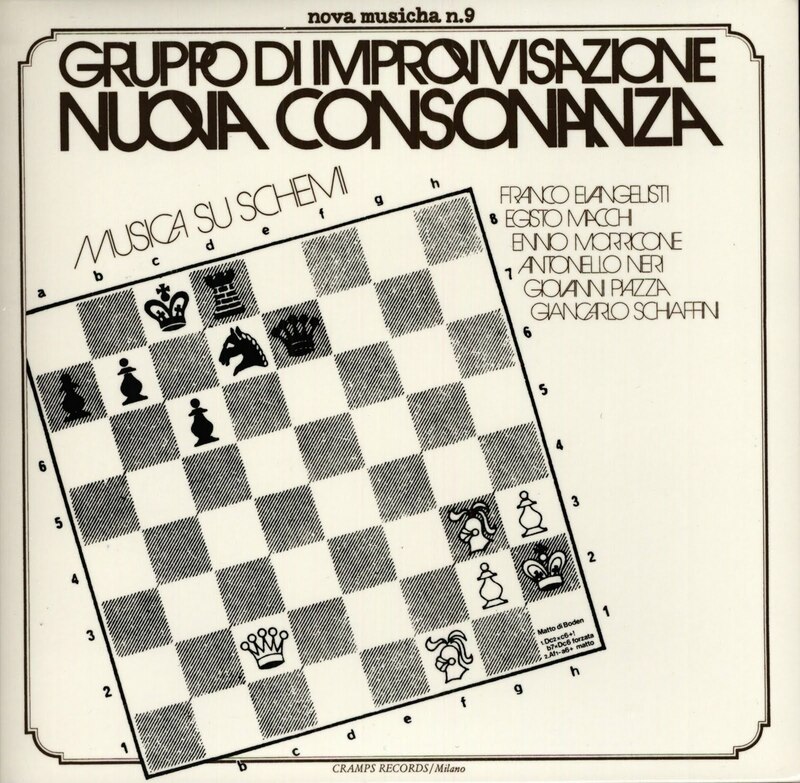 GRUPPO DI IMPROVVISAZIONE NUOVA CONSONANZA "MUSICA SU SCHEMI"
Franco Evangelisti, piano, percussion, etc. Recorded at Orthophonic Recording Studio, Roma. 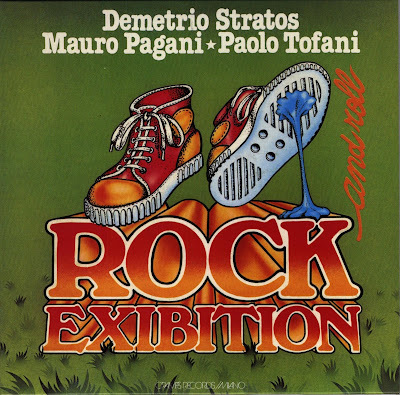 DEMETRIO STRATOS - MAURO PAGANI - PAOLO TOFANI "ROCK AND ROLL EXIBITION"
CRAMPS 5205 901 / Released 1979. 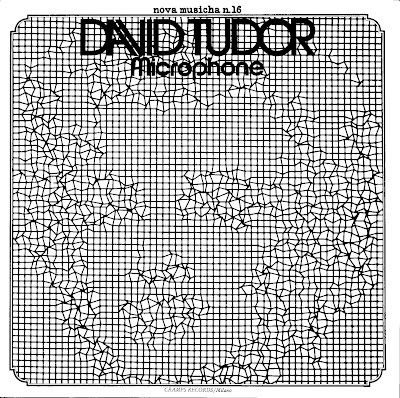 Microphone was composed in 1973. Recorded May 1973 at Center for Contemporary Music, Mills College, Oakland, California. 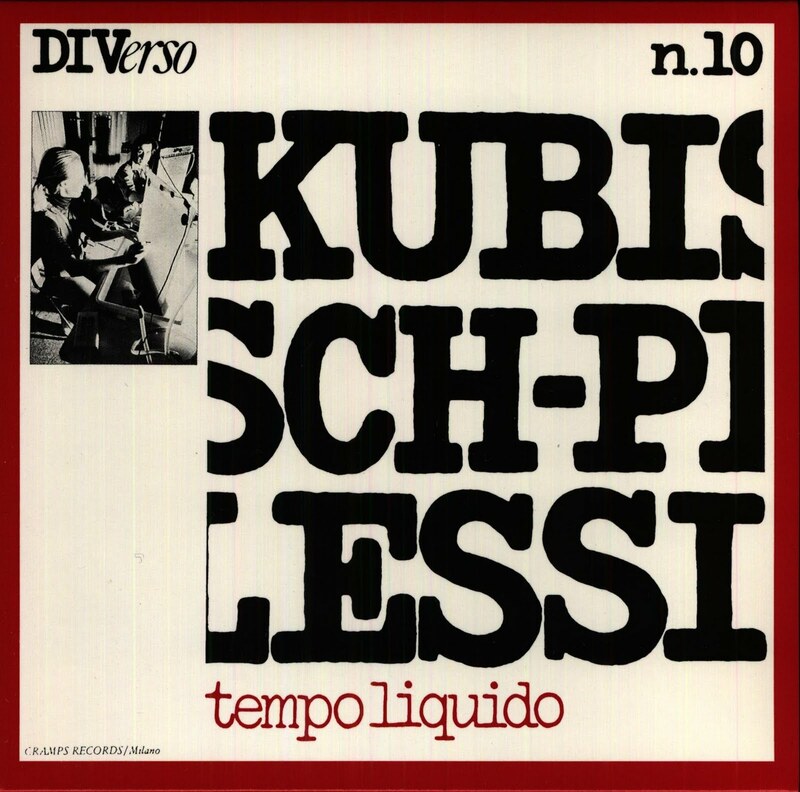 KUBISCH - PLESSI "TEMPO LIQUIDO"
Recorded at R.D.S. snc, Milano. Released 1979. Recorded on a rainy day, March 7 1976, at Center for Contemporary Music, Mills College, Oakland, California. "6 pezzi ammuffiti per 6 fontane sonore un eccetera Zaj senza fine". Recorded at Studi Ricordi, Milano. 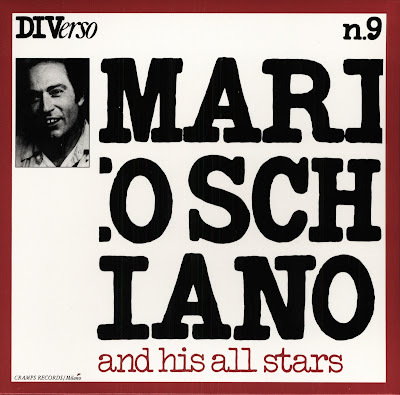 MARIO SCHIANO "AND HIS ALLSTARS"
Mario Schiano, alto saxophone, etc. Recorded December 26,28 and 29, 1977, Roma. 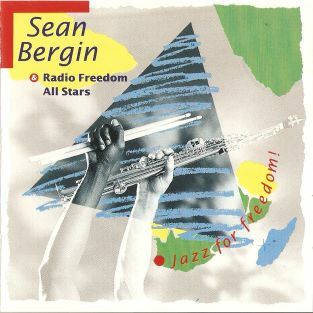 Sean Bergin & Radio Freedom All Stars - Jazz For Freedom! This joyous celebration of SA jazz & freedom is led by South African born saxophonist Sean Bergin, based in Holland, and was recorded as live radio session. Line up is a mixture of Dutch and South African players and includes Master drummer Louis Moholo-Moholo (Bergin was member of his band Viva La Black at the time) and trumpeter Claude Deppa. 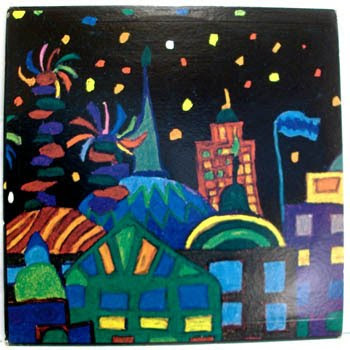 Comprised of 3 Bergin's compositions plus a piece by pianist Mervyn Afrika, one Dollar Brand's tune and legendary theme Sonia by Mongezi Feza, immortalised by Robert Wyatt on his Ruth Is Stranger Than Richard album, Jazz For Freedom is maybe not as great as Brotherhood Of Breath, their individual members' work or other Bergin's recordings, but still worth to hear and pretty rare to find. 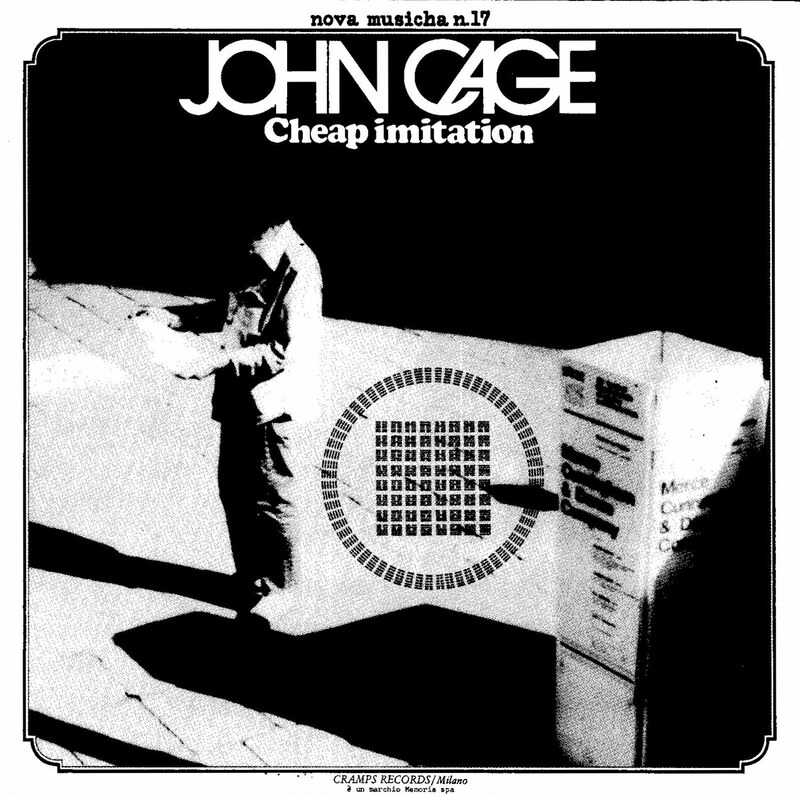 This cd was surprising found object at one Prague second hand music cellar for me and is unavailable for long time I believe, as Dutch Varagram label is no more in function due to my research. 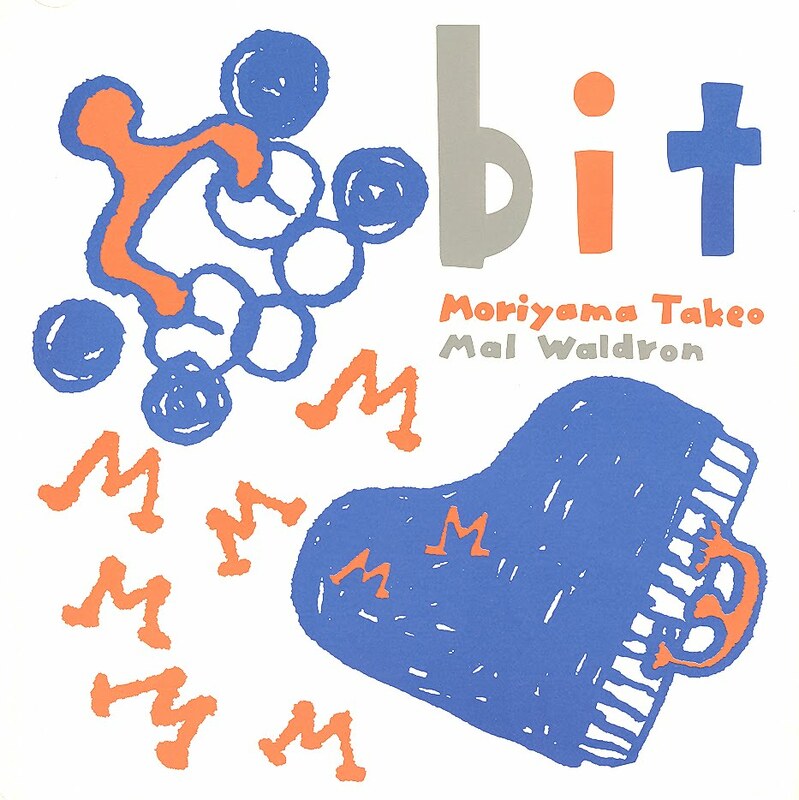 KAZUTOKI UMEZU / MAL WALDRON "ANOTHER STEP"
Recorded at Teichiku Kaikan Studio on April 21 - 22, 1982. I posted a little while ago the second album from Talisker, which met with a very positive response, so all reason then to move on to their third, "The Last Battle", out on the Vinyl label in Germany. 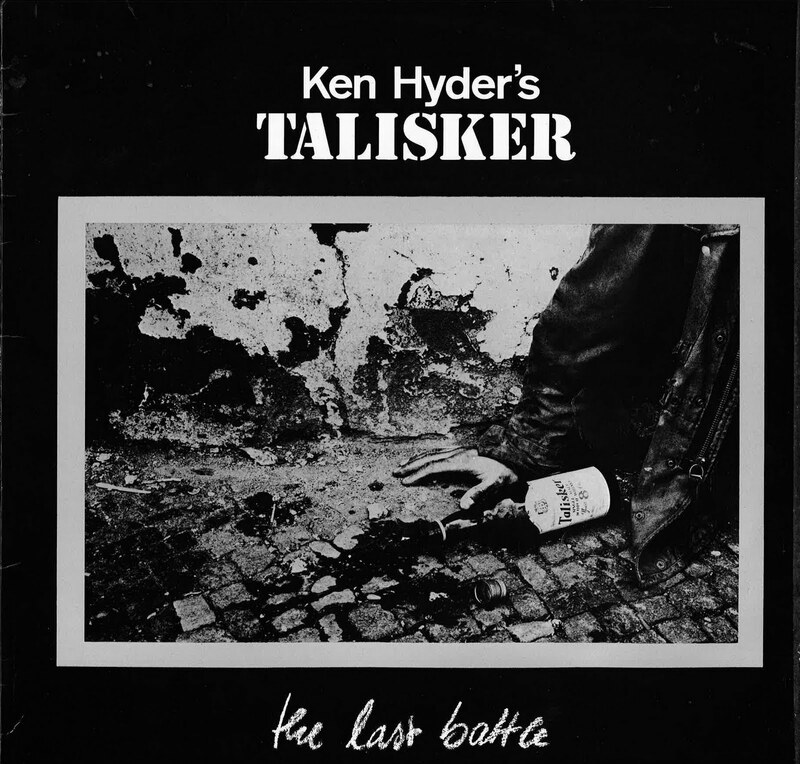 There were a few more Talisker albums, but I haven't been able to locate any yet. The idea is, as on the former, to mix traditional or traditionally-tinged tunes with vocal and instrument improvisations. Here the group does their own vocalising, starting with a little introduction from all four of them. It moves on through jigs and laments and home-made funk to free-for-all collective playing, some written or at least pre-planned and others done on the spot. For further info, consult the two-page insert that came with the record and which I have scanned and apprended to this post. A highlight, for this listener, is the wonderfully emotive tenor solo by John Rangecroft on "McCrimmon's Lament". Also note Hyder's clipped, precise playing throughout. I'm sure he's picked up a thing or two from John Stevens. In general, top lads all around! Second event/concert for the series "I Concerti di Un Certo Discorso". here the complete list of all concerts. This the last Cramps release I have in my collection - maybe I'm able to "find" some more during the next weeks. If so I shall share them as well - probably Cage + Stratos and Tudor and??? Recorded September 16-18, 1975 in Studio Ricordi, Milan. This post is made possible - again - through some generous donations by J.
TAKEO MORIYAMA / MAL WALDRON "BIT"
Recorded August 20, 1995 at Studio F, Tokyo. 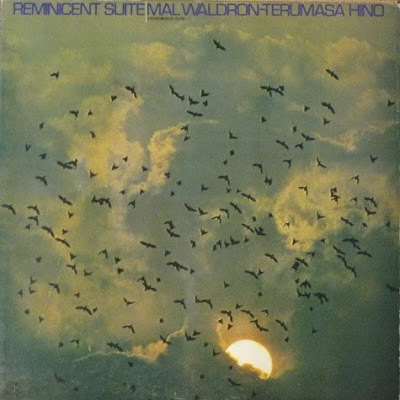 MAL WALDRON - TERUMASA HINO "REMINICENT SUITE"
Recorded on 14th August, 1972 at Victor Studio, Tokyo, Japan. CRAMPS CRSLP 6107,nova musicha n.7 Released in 1975.